If you live in San Diego and you want to spice things up with a loved one, plan to propose, or just want to impress a date, this city on the Pacific Ocean has a variety of romantic locations for you to choose from. 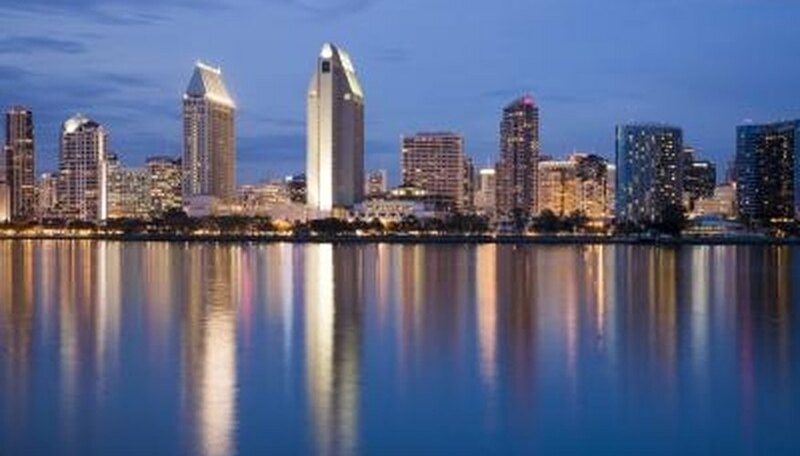 Whether you want to have a quiet night together, or explore the city, San Diego offers world-class romantic activities that will surely impress anyone. From 11 a.m. until midnight, you can take a romantic cruise on a gondola along the Coronado Cays. Romantic sunset cruises, with complimentary dessert plate or appetizer, blankets and wine glasses provided starts at $99 for two people. Professional mandolin or violin players are available for an extra $85 per cruise. Massage cruises are also available for couples, at $419. Horse-drawn carriages are available for a special night out, with prices starting at $35 for a ride along The Embarcadero, or The Gas Lamp Tour through historic San Diego, for $90 with the Cinderella Carriage Co. Carriage rides are also available for hotel and restaurant pickups, and gift certificates are available by contacting the company. Curl up in the car for a romantic movie night. Open seven days a week and 362 days a year, the South Bay Drive-In was first opened in 1958 and boasts three screens with double-features. The snack bar features Mexican food and all the regular candies and treats. Admission is $7 for adults and coupons are available online for guests. Oakley, Rachel. "Romantic Ideas in San Diego." Dating Tips - Match.com, https://datingtips.match.com/romantic-ideas-san-diego-7403246.html. Accessed 24 April 2019.